This little girl loves Liverpool star Mohamed Salah so much that she mimics his goal celebration after putting the ball in the net. The Egyptian’s remarkable tally of 44 goals this season has made him an instant terrace hero at Anfield, and his fairy tale campaign could yet get even better with a Champions League final and World Cup to come. 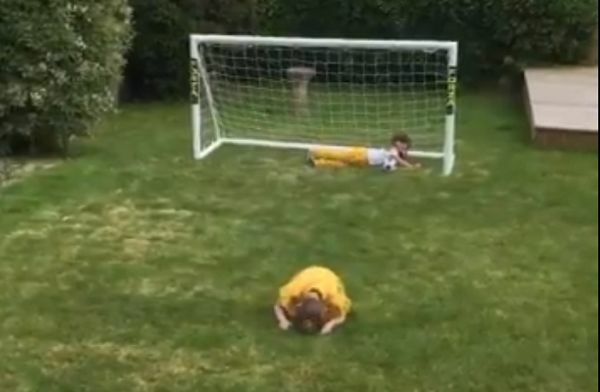 Posting on Twitter, Reds fan Tommy Hastie shared a clip of her daughter performing Salah’s celebration in a garden, receiving an overwhelmingly positive response.